The news follows Venezuela's turn toward cryptocurrency with the creation of the Petro in an effort to reduce its exposure to transactions conducted with dollars. "Since the government launched its first cryptocurrency, the Petro, there's been an increased amount of interest in Venezuelan society as to cryptocurrencies' use and the way that they can be used by general, average citizens to generate income. So your average young Venezuelan is now really interested in bitcoins and a whole range of other cryptocurrencies, partly because they allow them to trade on the international scene," Paul Dobson, a journalist for Venezuela Analysis who is based in Merida, Venezuela, told Radio Sputnik's Loud & Clear. When it comes to the euro, Dobson cautioned that the government's statements "have to be considered a little bit more in terms of a show of intent rather than a concrete change." ​"It definitely shows that the government is looking to move away from dollar dependency, and in some ways it aligns them closer with efforts made by other countries in the last couple of months," he told Loud & Clear hosts John Kiriakou and Brian Becker. 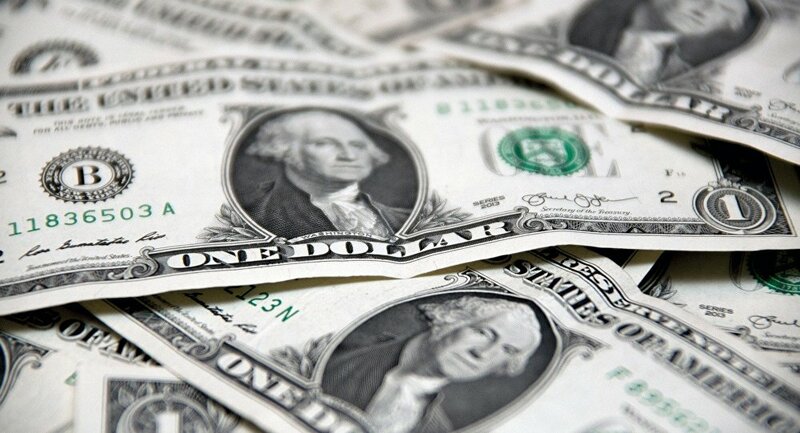 Last week, Sputnik News reported that China sold off $3 billion in US dollar bonds. In recent months, Russia, China, Japan, Turkey, Iran and Iraq have all ditched the dollar in bilateral trade with each other. Meanwhile, the European Union scrapped its use of the dollar when trading with Iran in order to circumvent US sanctions. 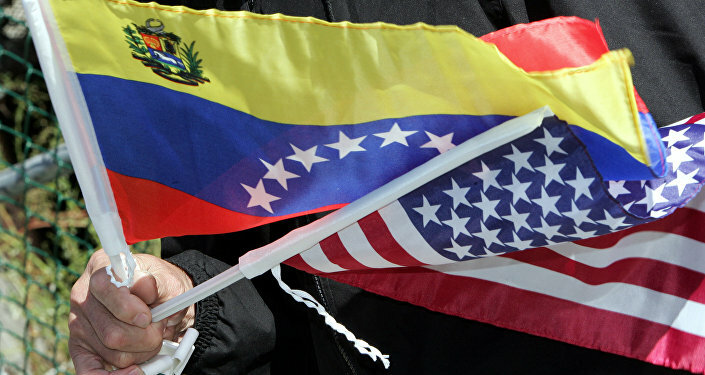 While Venezuela's move won't have a "massive impact on the economy," Dobson said, it is part of a larger trend of countries dropping the dollar in response to US President Donald Trump's hawkish economic policies. For the Venezuelan economy to drastically change, there needs to be a "shift in how these oil contracts are drawn up and agreed upon," Dobson said. "The international oil trade provides the vast majority of Venezuela's foreign currency." "There are indicators that show that Venezuela is successfully moving away from an oil-dependent economy," he added, citing a report from New York brokerage firm Torino Capital in September that said Venezuela's non-oil exports are at an all-time high. "The US hegemony of [the dollar] will only be seriously challenged when these sorts of international alliances reach a turning point, when they reach a certain accumulation of strength."